We have own qualified assembly team. nYour kitchen is in good hands. 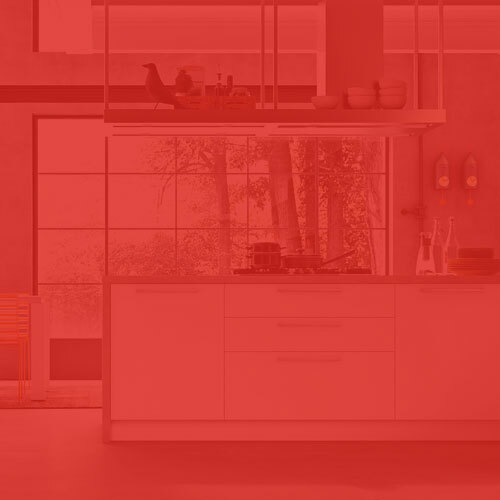 You will see your kitchen into a 3D image, and changing colors and patterns instantly. 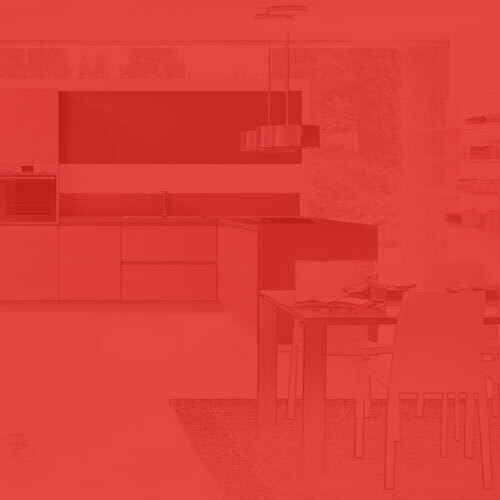 We design your kitchen according to your needs and spaces. 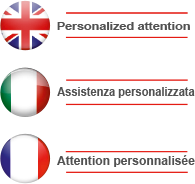 We offer you our experience. Here you will find the best opportunitiesnDiscover them! 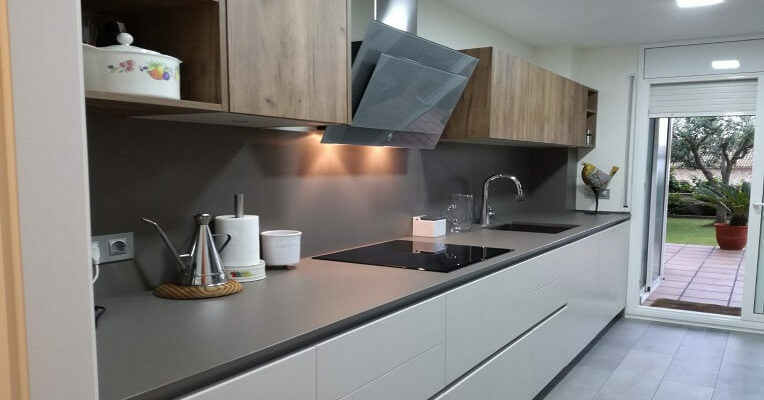 We give you the best ideas for your new kitchen. nContact us and find the best solution. 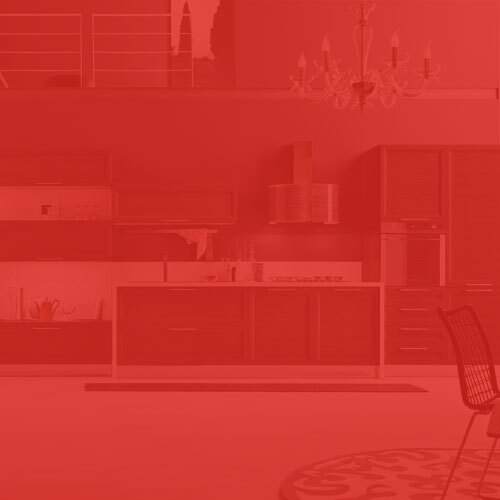 Specialists in sale and installation of kitchen furniture and bathroom. Sale of kitchen and bathroom accessories, sinks and faucets. Performing comprehensive reforms : masonry and plumbing, carpentry, painting, flooring, doors, wardrobes, shower enclosures, shower trays. 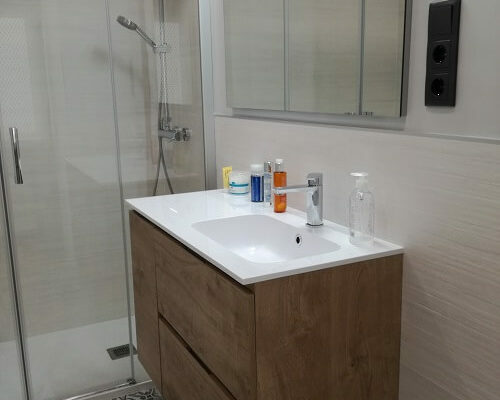 Laying countertops: Silestone quartz , wood, granite, stainless steel, porcelain and Corian. 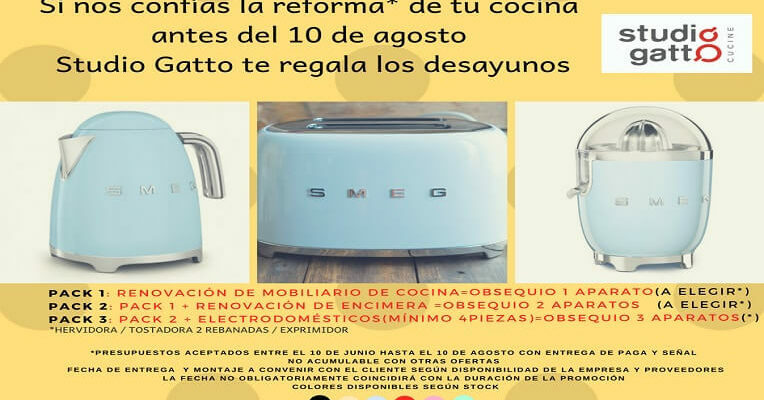 Sale and integration of appliances. Studio Gatto I from Sitges, Vilanova and Sant Pere de Ribes. Studio Gatto II in Vendrell.